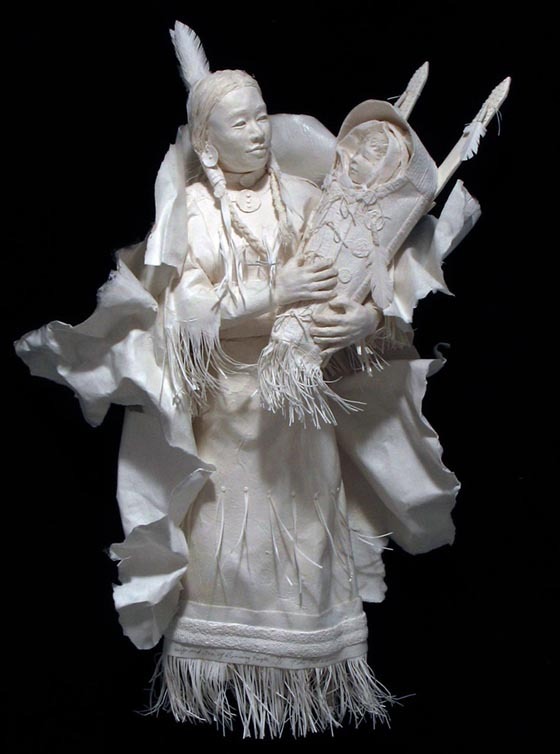 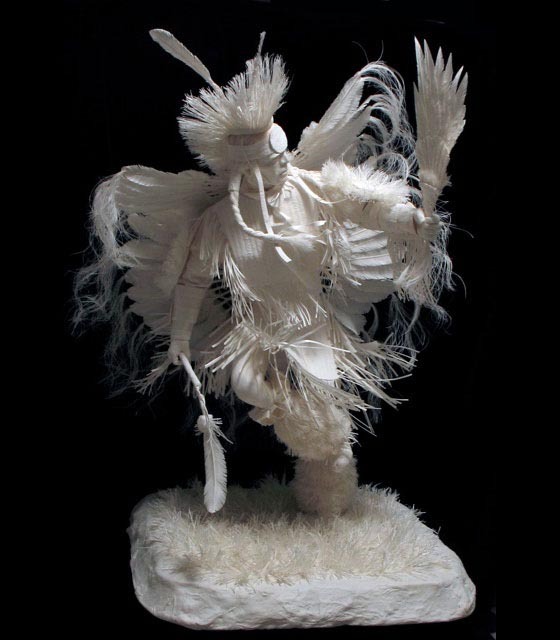 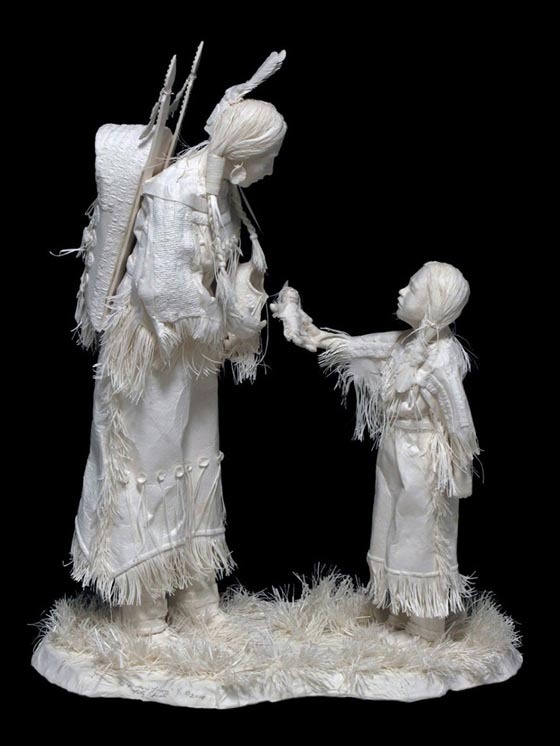 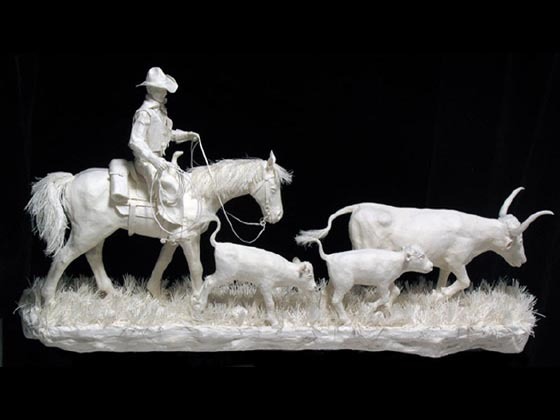 Husband and wife duo, Patty and Allen Eckman share a passion for cast paper sculpture. 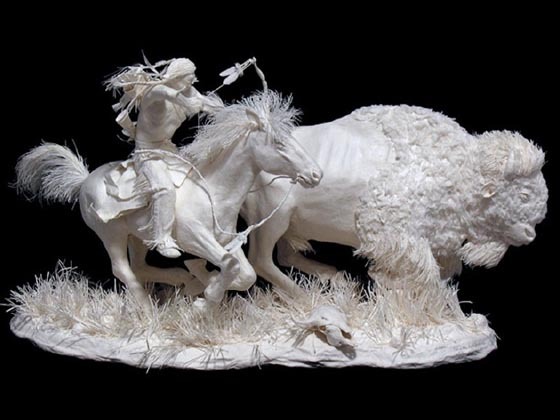 Since 1988, the couple have been creating large-scale intricate three-dimensional masterpieces using just handmade, acid-free paper. 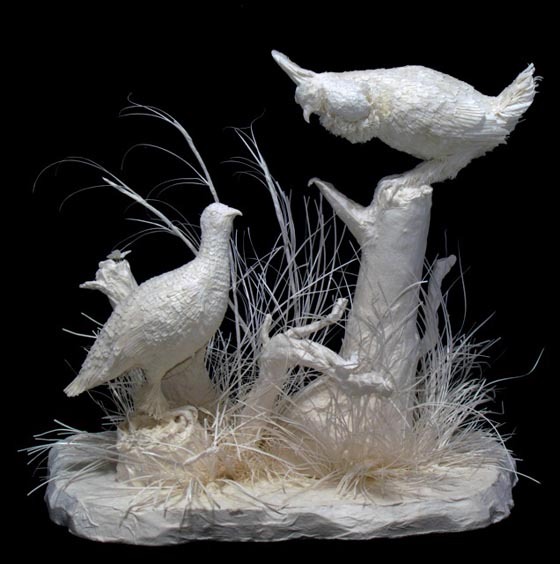 Based in South Dakota, Patty and Allen say they find inspiration for their art in the landscape, the wildlife, and the history of their surroundings. 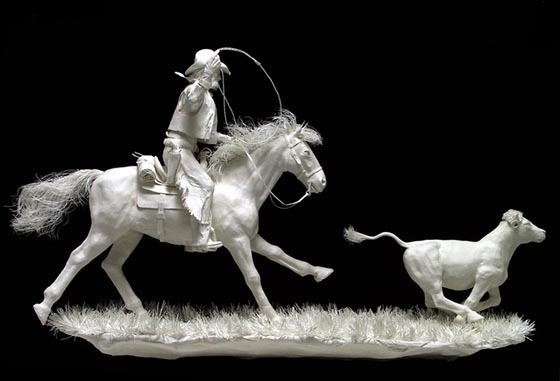 To create those sculptures, Patty and Allen first mix an acid -free paper, then casting it into originally designed silicone rubber molds. 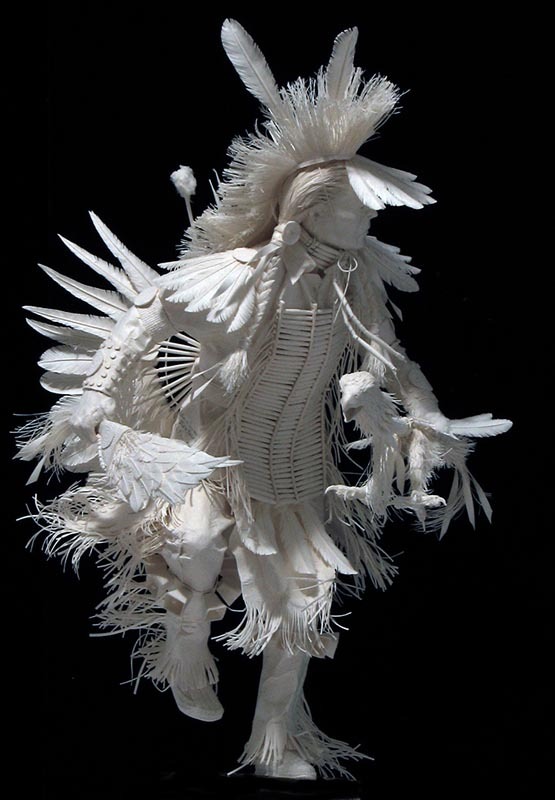 The paper is pressed and water is extracted using vacuum pressure. 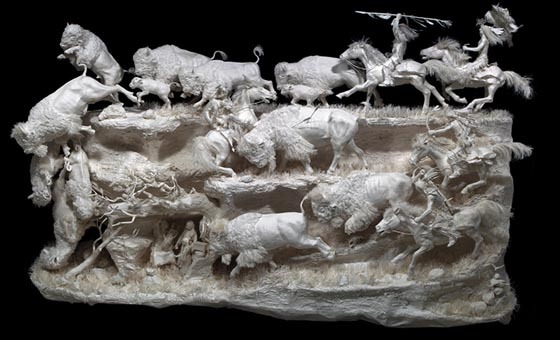 When the paper is completely dry in the mold, Patty and Allen will complete the sculpture with any additional chasing, cast alterations, and detailing. 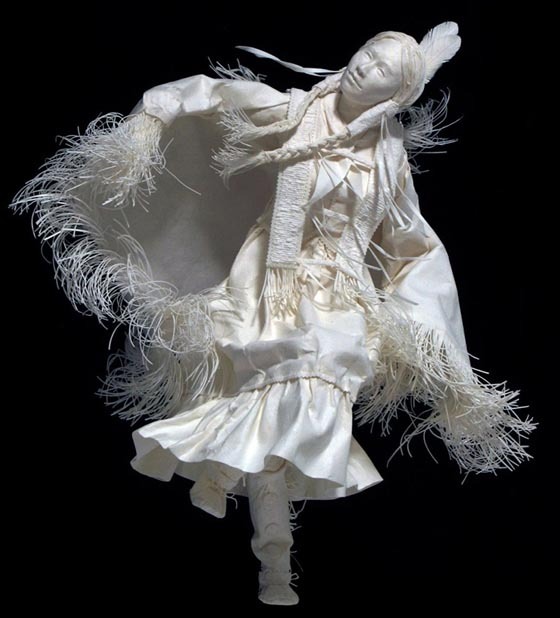 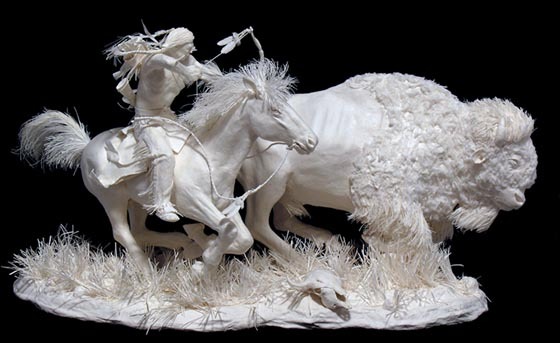 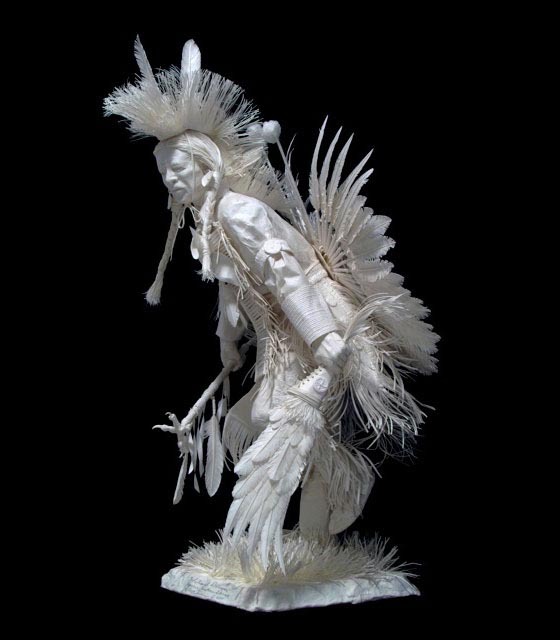 You can imagine how much effort is needed to create such unbelievable paper sculptures.